We heard it from you. Finding a shirt that fits right can go all kinds of wrong. 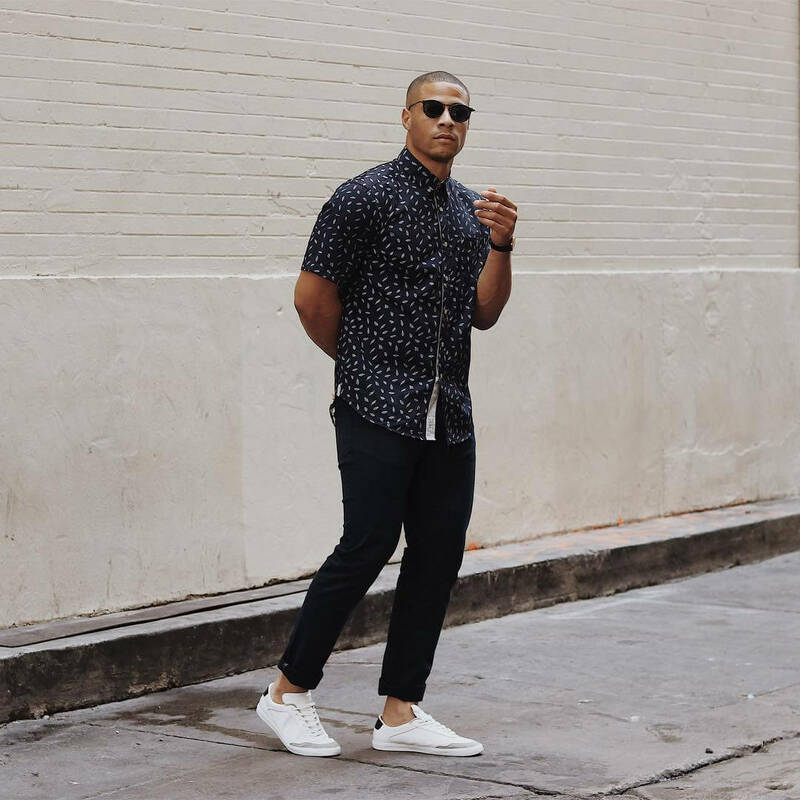 That’s why our expertly trained Stylists are taking the guesswork out of finding the right fit every time and why our fit team takes 40 points of measurement (yup, you read that right) to craft the perfect shirt for your build. Keep reading to see how we nail your fit. So you’ve told us how you like your shirts to fit and we know your fit challenges. So what’s your Stylist to do? As they gets to know your Style Profile and fit challenges, our algorithm recommends styles that might fit you the best and from there, your Stylist does the heavy lifting to figure out what you’ll love. Your fit preferences: Don’t like slim fits or prefer to wear short sleeves? Your Stylist will always take that into account unless you tell her otherwise. Your fit challenges: Having trouble with sleeve length? Your Stylist will track down a shirt with a sleeve length that’s a perfect match. 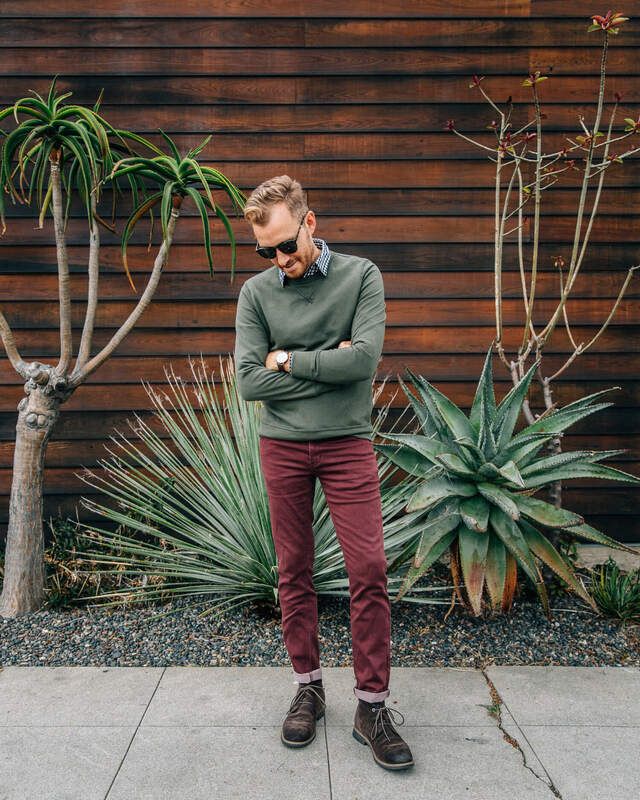 Your most frequent occasions: Never not wearing business casual? Or prefer to keep it casual? Your Stylist sends you shirts that fit into your 24/7 lifestyle. The most important things to include in your style profile is to be specific with your fit preferences and challenges. Fit comes first, then style. — Stylist Tiffany R.
It’s more than just height and weight when it comes to finding the perfect fit. That’s why we have an in-house fit team that specs out every single garment we make (including brands like Hawker Rye)—complete with 40 points of measurement to land on the perfect fit for your body type. Pair that data with your Style Profile, that asks you things like, “how do you like your shirts to fit?” and your fit challenges are no more. Collar circumference: Too tight and you’ll feel like you’re in a chokehold with your shirt. Too loose and you might as well be wearing a V-neck. Sleeve length: Sure, cuffing your sleeve is cool, but a button-down shirt should hit right at the end of your wrist. No more, no less. Shoulder snugness: Too loose and you’ll look like you’re borrowing from your bigger brother. Too snug and you’ll be scared to move all day. So let’s take this out into the real world. 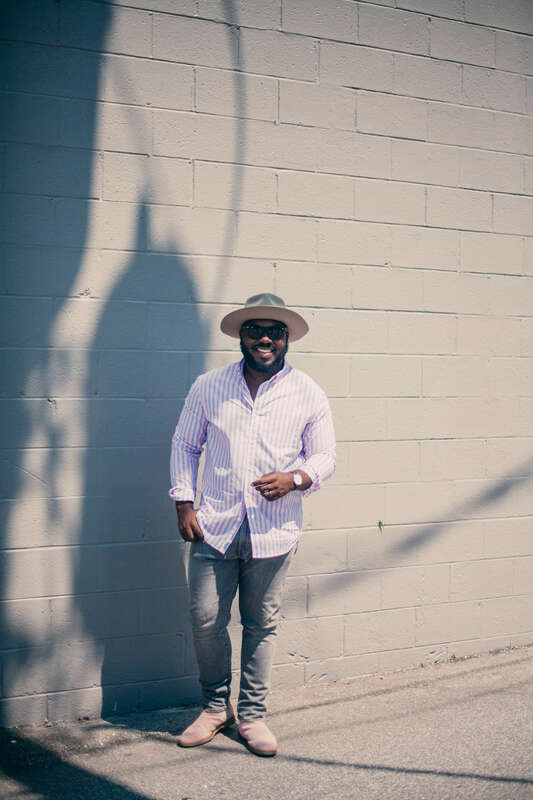 Let’s see how some of our favorite dudes (and bloggers) found the perfect shirt in their Fixes. I dress for my body type, which is slim. I find that if a shirt isn’t a slim cut, the arms are too baggy for me. What’s the hardest part about finding your perfect fit? For me, casual shirts tend to be too long. If they aren’t designed to be tucked in they need to be cut a little shorter for me. Plus, when a shirt’s not in a slim fit, I have a lot of trouble with extra “poofiness” of the body and with the arms being too baggy. I like a classic Oxford button-down. What’s it like to get a perfectly fitting shirt in your Fix? With all the different sizing of shirts, and even some shirts fitting differently from the same brand, it’s always nice getting a shirt that actually fits well. It all comes down to fabric. If it’s a stretch shirt, I don’t mind a slim fit, but I tend to size up if so. The fit of slim fit shirts with stretch is amazing since it tends to embrace your assets (arms, chest and back) while still allowing room to move. Regular fit is grand especially when the shirt’s made out of a non-stretch material, like linen. Both offer different benefits and it’s all about mood, personal preference and what you’re feeling at the time. What was it like finding a new shirt in your Fix that fit you well? It was refreshing to find a shirt that fits well right out of the Fix. It gives a sense of relief to know that you are wearing something that fits well but also elevates your style and helps you feel more confident about who you are. I always live by the words if you look good, you feel good. What is the hardest part about finding a shirt that fits? I would have to say the shoulders, arm and chest being too snug. 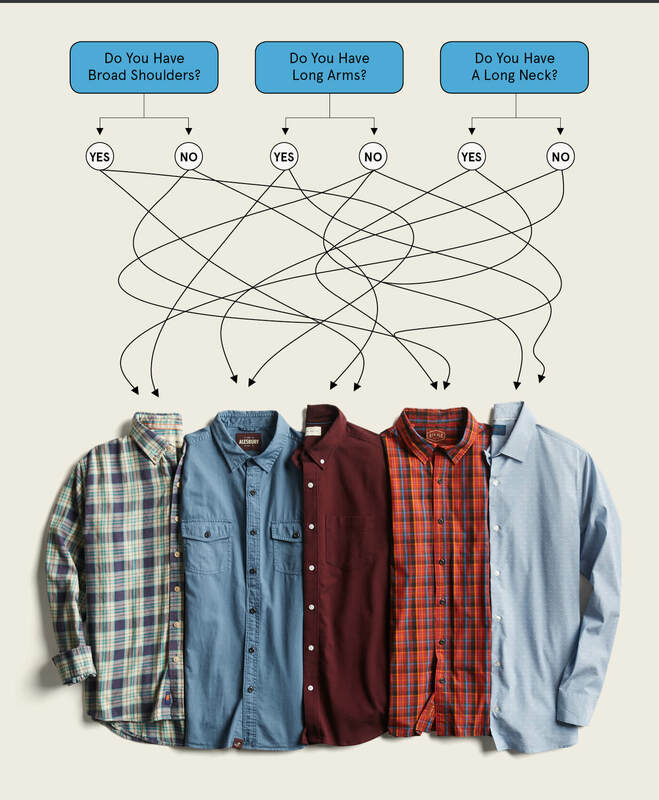 Shirt sizes tend to vary depending on brand and fabric. I like to find a brand that fits well, then I tend to stick with them. Fit is everything. Favorite type of shirt to wear? I love a staple stretch cotton Oxford shirt for their versatility. But, as of recently, I’ve been feeling some wild prints. I love color and prints but I’m also a sucker for black, white and muted earth tones. What was it like finding a new shirt in your Fix that fit well? Such a relief! It’s hard to find shirts that fit my body type and are comfortable. I like my shirts to have a slim or tailored fit and I don’t like them to be too loose or too tight. Something that’s a little more form-fitting, but also something I can still move and feel comfortable in. It’s always a challenge to find a shirt that has enough room in the shoulder and chest area. Since I like slim fits, it’s harder to find shirts that fit my more athletic body type. I love a simple, minimal T-shirt, especially since they’re so versatile. I can wear it casually with my jeans and sneakers, or I can dress it up with trousers and a blazer. Ready for your perfect shirt? Ask for one in your next Fix.